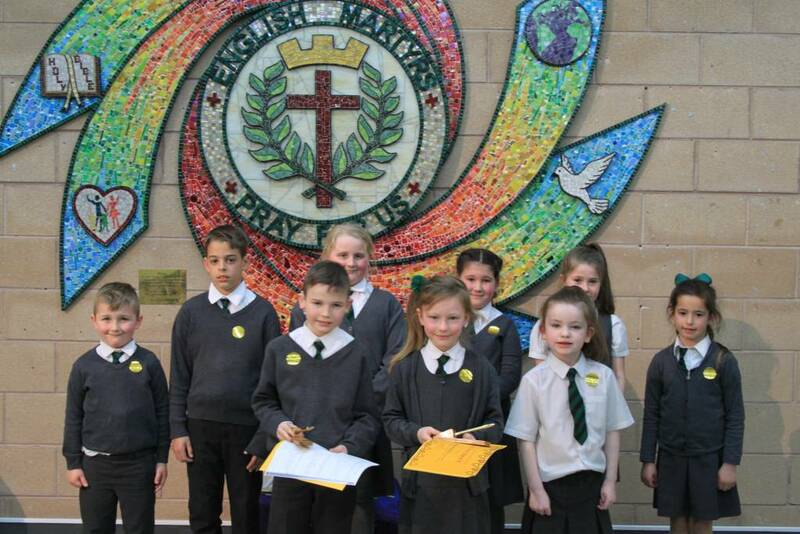 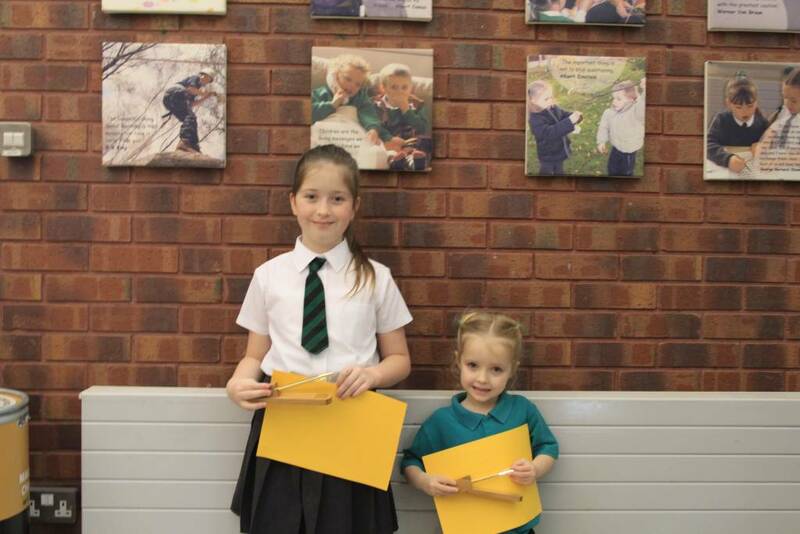 Launched in Spring 2019, we are recognising children in KS1 and KS2 who have made excellent progress and efforts with their handwriting and presentation. 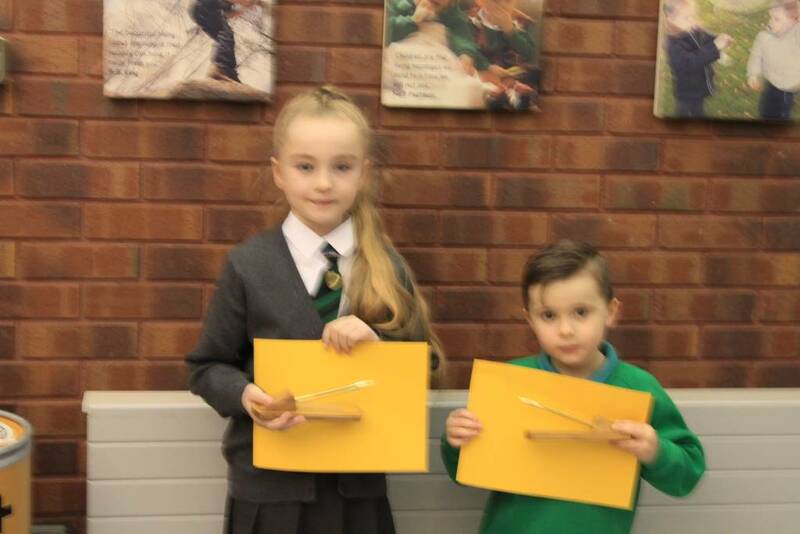 Work is put forward by class teachers once a fortnight for consideration and then two children are selected and rewarded with a special certificate and the coveted Golden Pen Award trophy! 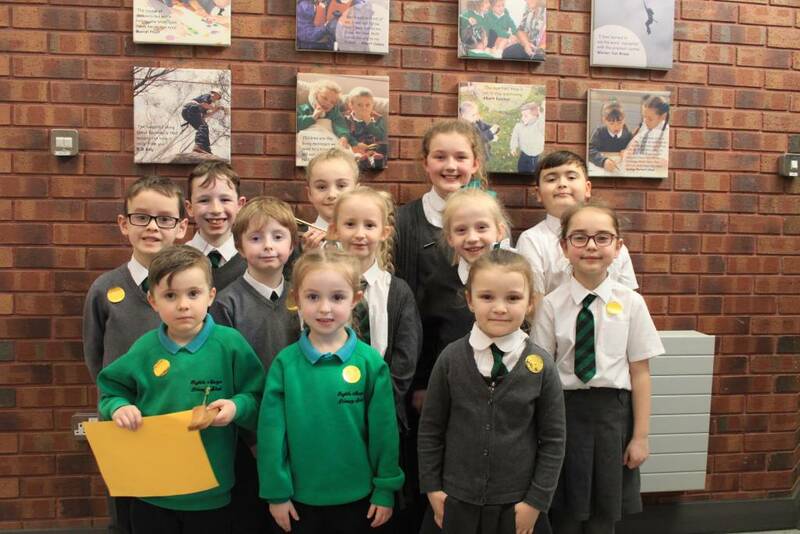 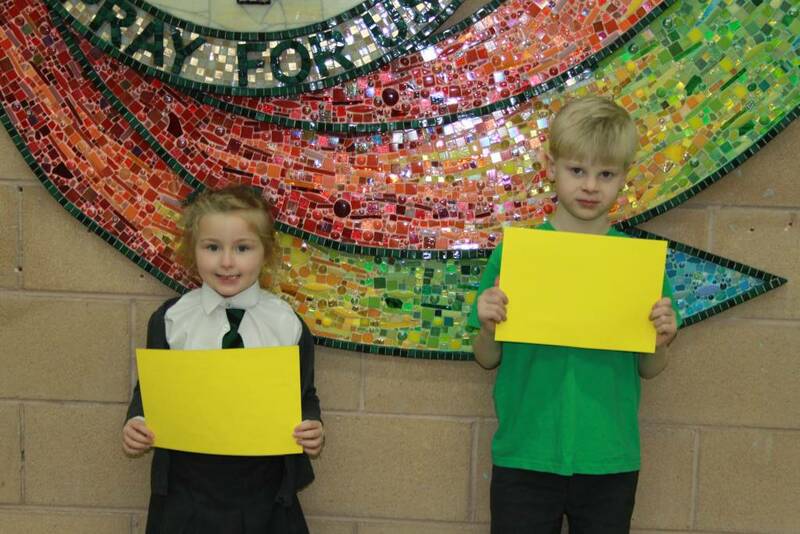 Work will be shared on this page alongside their photo and shared with the whole school during our Star of the Week assemblies on a Friday morning.